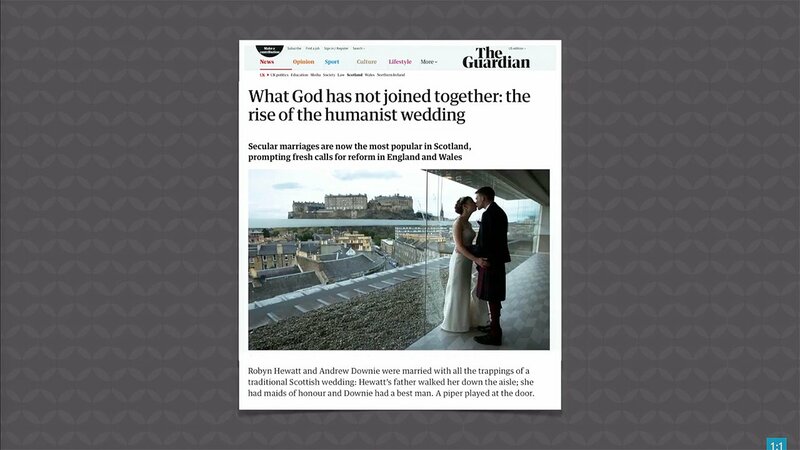 According to a recent article, in 2017 the Humanist Society of Scotland married more couples than the Church of Scotland. This increase in secular, humanist weddings is credited for the sharp rise in the religion of secularism, particularly among younger generations. 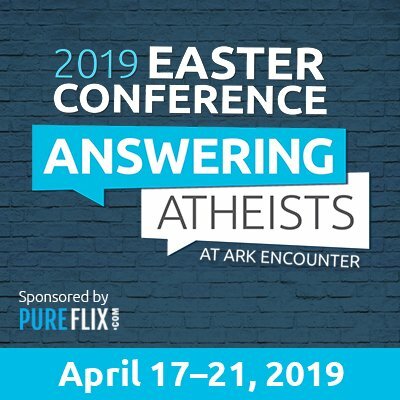 Reportedly, 59% of Scots identify as “non-religious” (though no one is truly non-religious—we all have a religion, and atheism, humanism, and secularism are all religions), with nearly seven in ten of the so-called “non-religious” being under the age of 44. Not only is the number of secularists rising, the number of weddings is declining. In 1961 over 40,000 couples tied the knot, but last year the number of weddings didn’t quite reach 28,500. And many couples who are marrying are choosing a civil ceremony or humanist wedding because it matches their beliefs better. This highlights the growing secularism and anti-Christian thinking throughout the Western world. The decline in the number of weddings and married couples shouldn’t come as a surprise. Generations have become increasingly secularized, turning away from even cultural Christianity and activities such as church attendance. And if you aren’t a follower of Christ and reject the truth of God’s Word, why get married? Marriage is God’s institution—he created it from the very beginning ( Genesis 2:24 ). It’s a covenant before him. If you don’t believe you are accountable before God, marriage becomes nothing more than a social or cultural institution so why bother? Anyway, it’s inconsistent for humanists to marry couples because, after all, marriage is grounded in God’s Word in Genesis, which they reject. 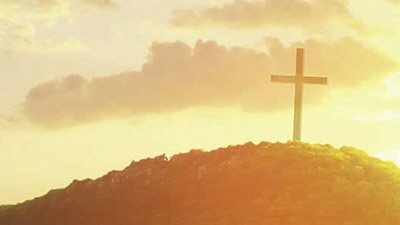 We’re thankful some couples are still choosing to get married, but for those who reject Christ and the truth of God’s Word, they do so rather inconsistently. Marriage is a wonderful gift from God, given to mankind from the very beginning and defined as an exclusive lifelong relationship between one man and one woman, bringing them together as one flesh ( Genesis 2:24 ). Humanists can marry couples in secular ceremonies, but they do so by borrowing from God’s design. Yes, God invented marriage! California wants to ban children from drinking soda. Have scientists discovered what dinosaur DNA was like? 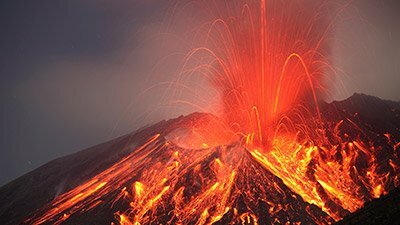 The evolutionary timescale for life changes . . . again. Watch the entire episode of Answers News for August 30, 2018.